Meanwhile, Modeselektor‘s pillow-fighting tendencies went down a treat in Budapest; we’re sure the crowd in Zagreb will be just as appreciative. By the way, anyone excited for Woodkid‘s new album The Golden Age? Certainly those at his recent Paris show were when he gave them a preview; we’re hoping for a taste of that ourselves! And with EB covergirl Dillon offering support, you know you’re in for a beautiful time. 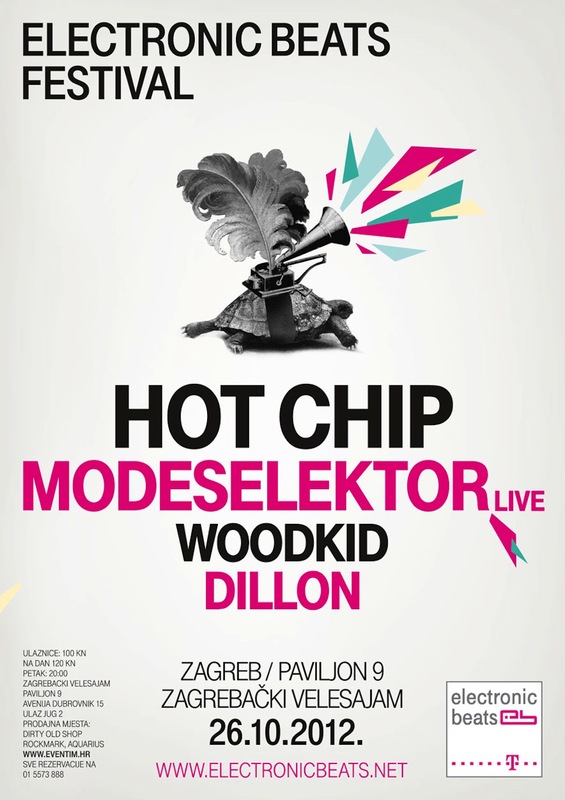 The festival takes place at the Paviljon 9th in Zagreb. Tickets are available here. RSVP on Facebook or Google+, and use the hashtag #ebfest12 on Twitter.